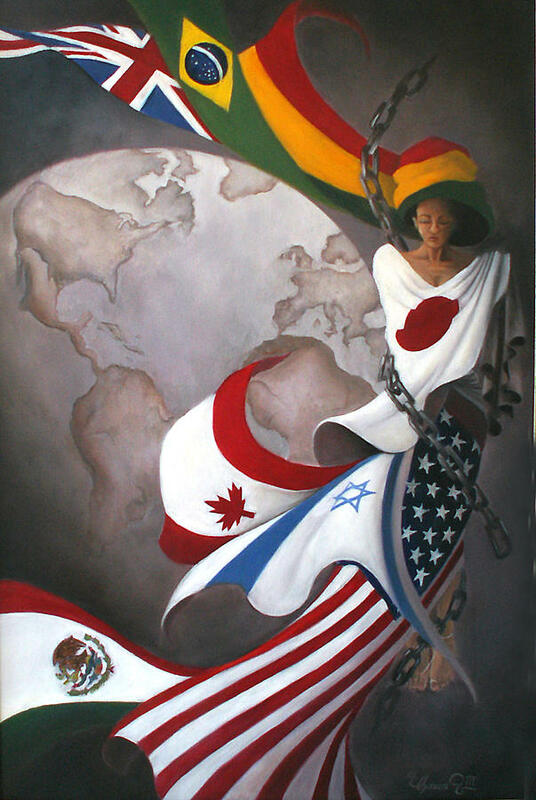 Struggle For Unity is a painting by Ulysses Albert III which was uploaded on January 13th, 2010. One day the chains will be connected. Note this is NOT a political painting, rather it is an illustration demonstrating how we are all one in the same, yet because of man's selfish nature, we still struggle to see ourselves on an equal level. This is AMAZING... as is ALL Your Work!